Every Mother’s Day, it is common for moms across the country to be lavished with presents and special attention from families, friends and loved ones. Although the modern holiday became officially recognized in the U.S. in 1914, mothers have been revered and celebrated throughout time around the world. It is with this affection and admiration, perhaps, that the typical family will devote most or all of Mother’s Day to activities in honor of Mom. One tradition that has developed since the founding of the national holiday is celebrating the company of one’s mother with afternoon tea. While there is no single explanation for the phenomenon, family tradition and simply being able to treat mom like royalty at high tea are why many take part. While there are numerous places to order a cup of tea, three tea rooms in the mountain communities from Clear Creek to Estes Park specialize in teas and emphasize its traditions, etiquette and proper service. The Silver Plume Tea Room and Tea Company calls itself “Colorado’s Best Kept Secret,” but locals and its loyal patrons know that when open for the season, the antique tea room is a wonderful place to enjoy breakfast, lunch, baked goods and afternoon tea. Located in the National Historic District of Silver Plume, the Tea Shop, Tea Room and an Antique Shop are housed in what was originally a mercantile and later “The Miner’s Saloon.” The building was built in 1889 of Silver Plume granite after the fire of 1884. The interior captures the original atmosphere with an ambiance of the past and an outdoor tea garden offers the opportunity to take in the mountain scenery. The tea room opens for the summer season, May 2, and is offering Mother’s Day Weekend Afternoon Tea, May 9-10 at noon and 1:30 p.m. Linda Goymerac will be playing the piano. Call 303-355-7221 or 303-569-2368 to make reservations. 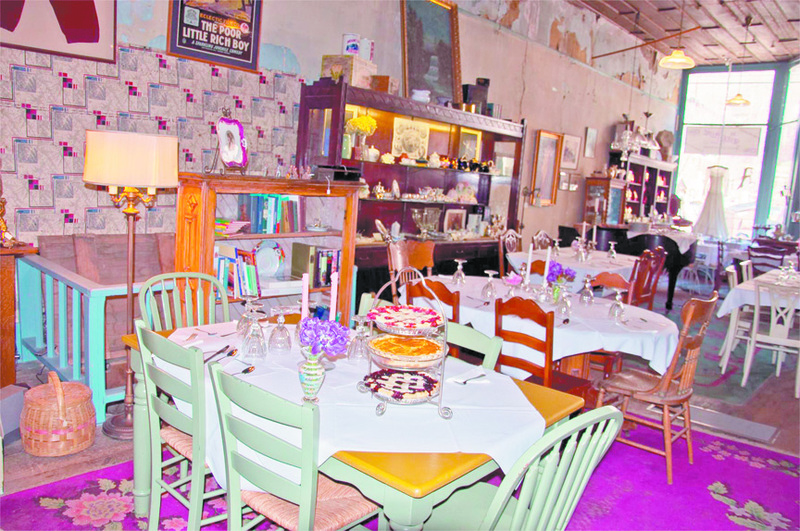 The Dusty Rose Tea Room in downtown Georgetown offers a charming, Victorian experience. The business claims it will “present you with a completely different tea experience than any other tea room in the world” thanks to its “amazing” food baked from scratch including special items that can only be found at the tea room and 30 varieties of teas. The tea room is located in a building that was constructed in 1875 by brothers Joshua and Pasquale Monti of Switzerland. The building was later converted into an international hotel with 24 sleeping rooms. Although sold and renamed many times, the building was most promoinately known as the St. James, a hotel, bar and grill. This Mother’s Day, treat mom to High Tea, served Friday, Saturday, and Sunday. It includes a choice of soup or fruit, a variety of savories, baked goods, as well as sweets. Every Mother will also receive a special, hand-made gift. 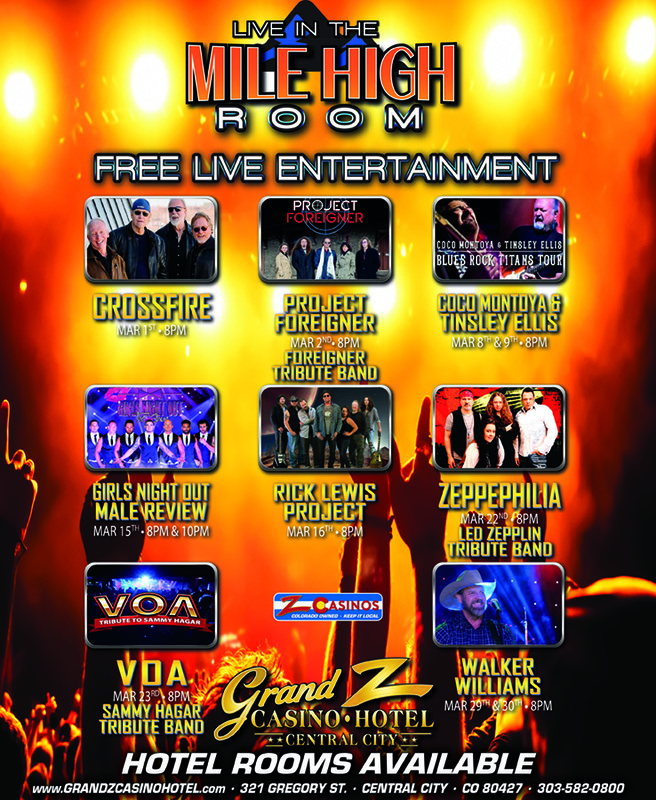 For more information or to make reservations, call 303-569-3100. In Estes Park, the recently opened Moon Kats Tea Shoppe is owned and run by Rob and Staci Leavitt, a certified executive chef and pastry chef respectively. 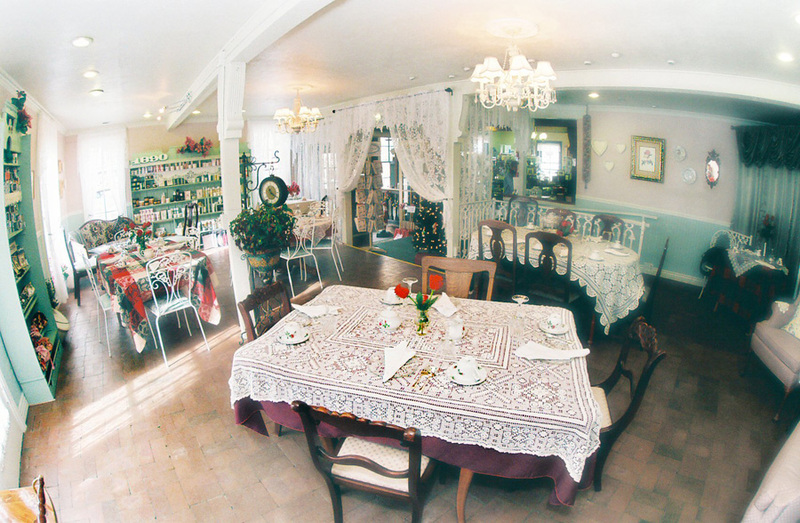 The elegant, French-style tea room serves tea, chai, pastries, sandwiches, salads, coffee, high teas along with offering a great selection of retail teas, accessories and gifts. Moon Kats is located in the historic The Prospect Inn building overlooking Bond Park that dates back to the early 1900s and started serving afternoon teas in 1914. The owners take pride in serving tea and “strive to provide the highest quality tea experience offering service elements only a tea house can provide. They set the tables with china, custom bag teas to order and offer a comprehensive tea menu which are served at proper brew times and temperatures. In addition to its daily breakfast, lunch and bakery offerings, Moon Kats also now serves Sunday Brunch, which is another perfect way to treat mom. They make all pastries, sauces, soups and food in house from scratch and are made to order. Call 303-437-9514 for information, reservation or to order gluten-free and vegetarian options in advance. While too late for Mother’s Day, Gilpin Historical Society presents its popular High Tea at the Stroehle House in Black Hawk events twice this summer, June 13 and Sept. 12. The teas take place at 2 p.m. and reservations required. The teas always sell out early, so call 303-582-5283 to save a place now. Tags: Dustry Rose Tea Room, Gilpin Hisotrical Society, High Tea at the Stroehle House, Moon Kats Tea Shoppe, Mother's Day, Silver Plume Tea Room, Tea Room. Bookmark the permalink.